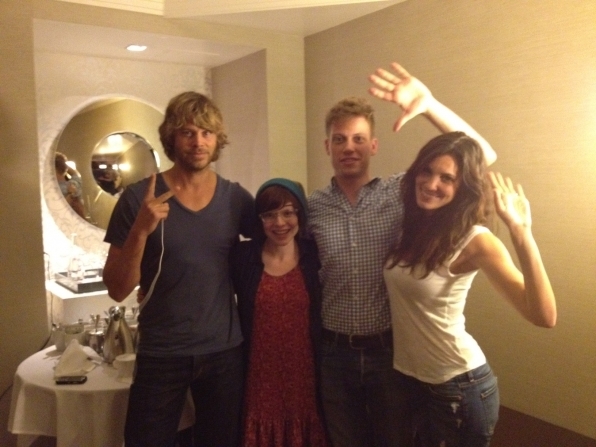 海军罪案调查处 LA Fun Cast <333. . Wallpaper and background images in the NCIS: Los Angeles club tagged: ncis: los angeles.